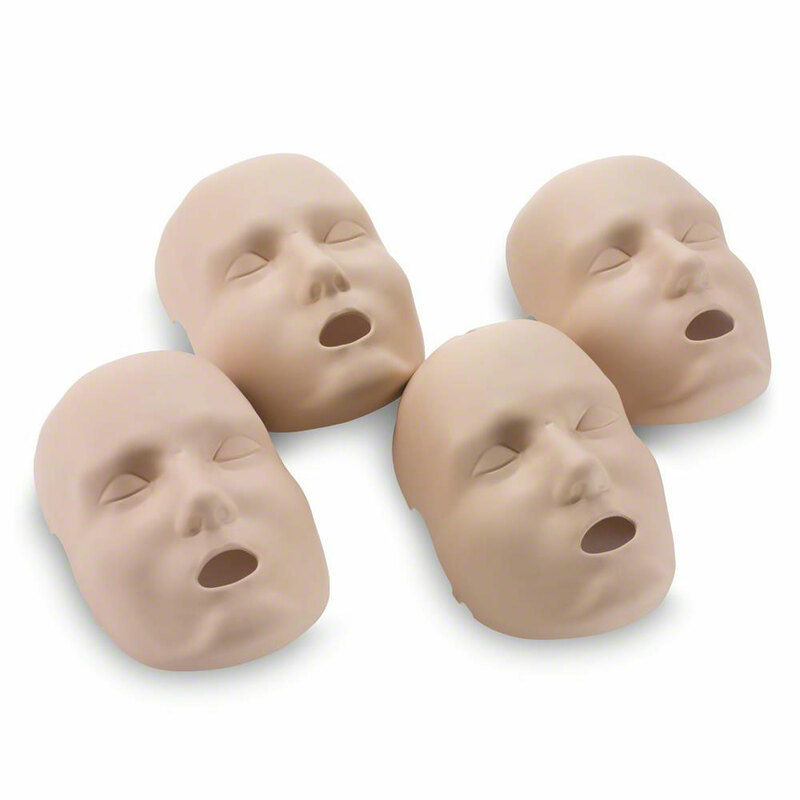 Replacement medium face skins for the Prestan Professional Medium Skin Adult Manikin by Prestan. 4 per package. Not made with natural rubber latex.